We are also able to source and order tyres at short notice should you require something specific such as 4×4 or winter tyres, so please don’t hesitate to call. 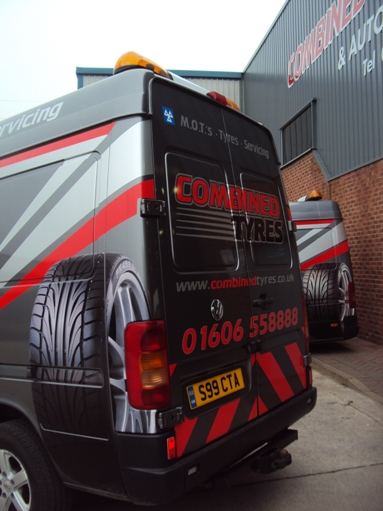 For a quick quote please make sure that you have your tyre size and speed rating to hand. 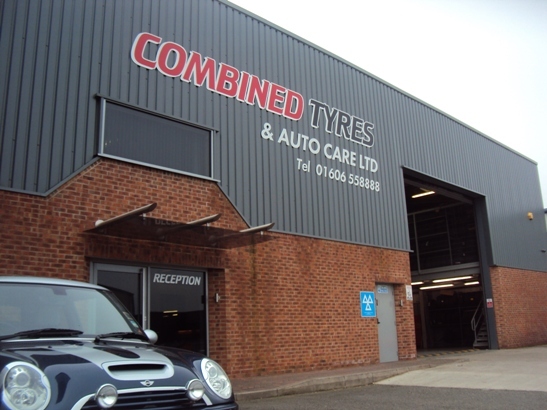 If you are unsure of your tyre size, please call in to our depot and our friendly expert staff will be happy to help and perform a free tyre safety check.